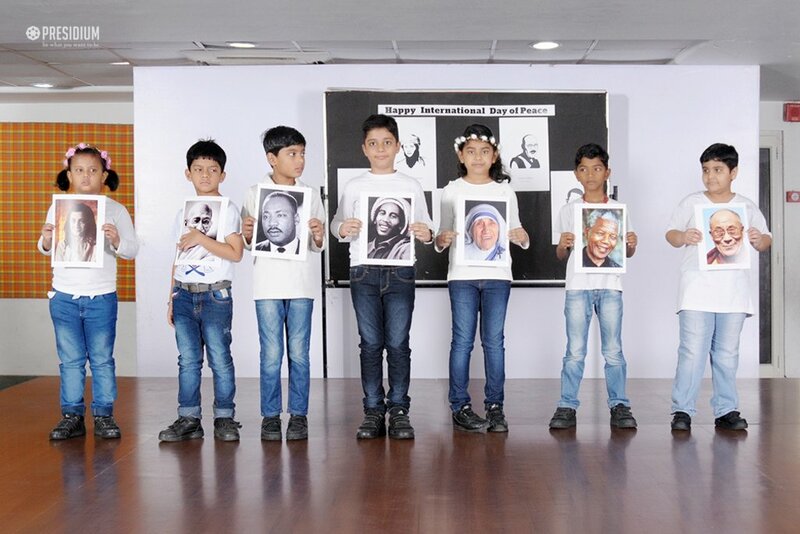 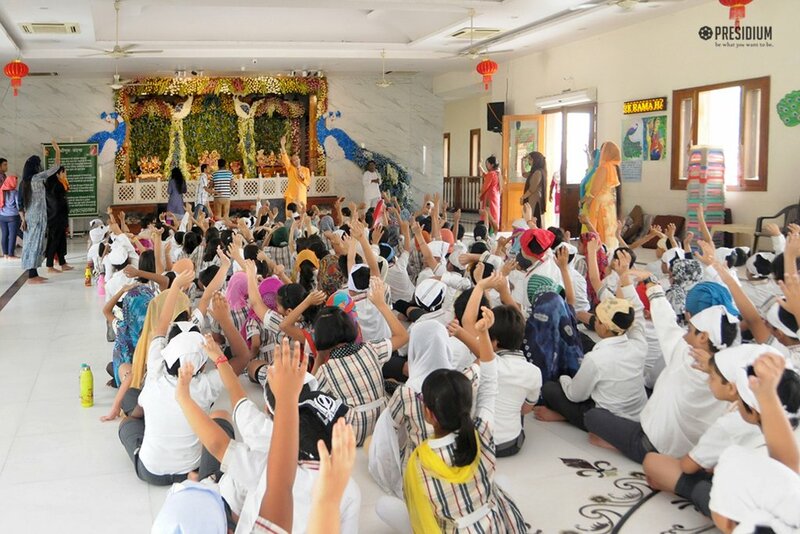 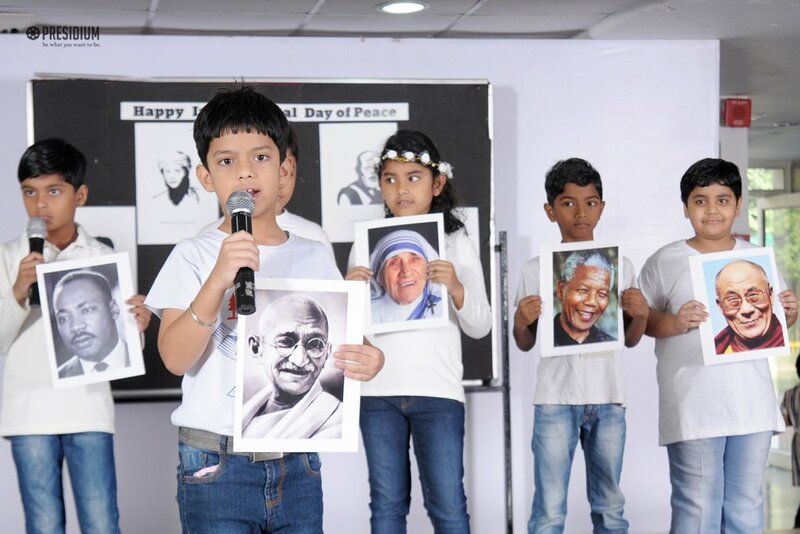 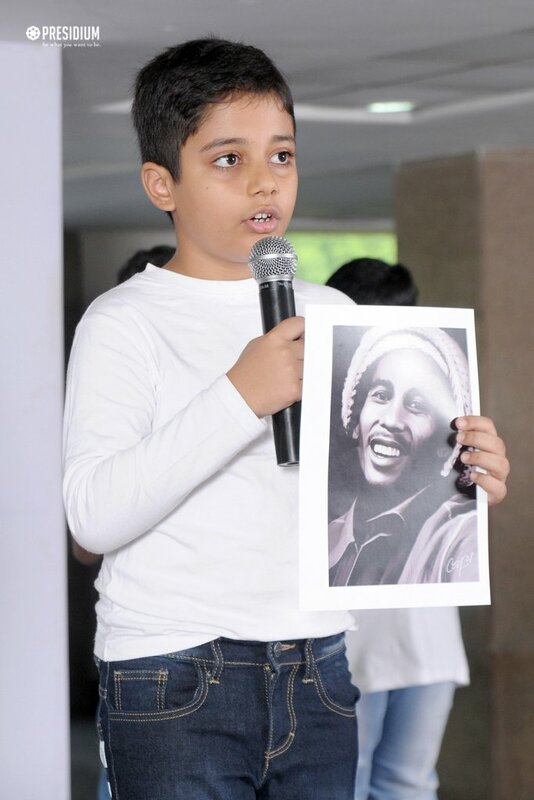 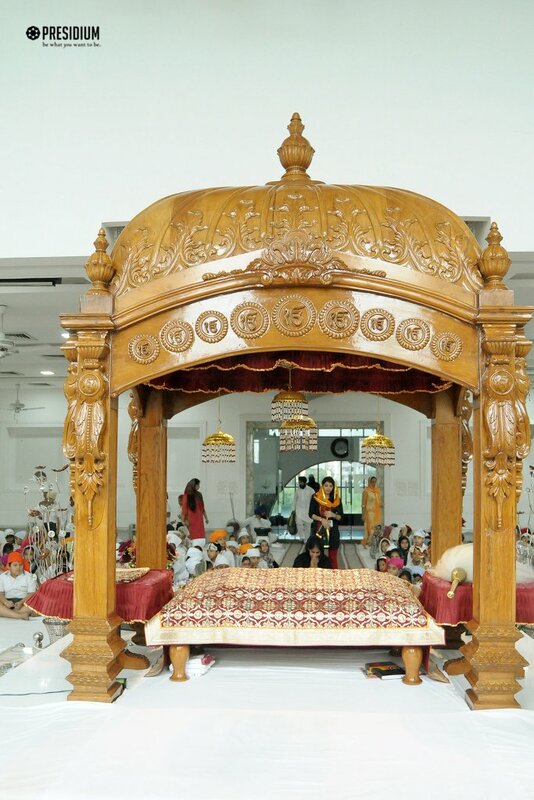 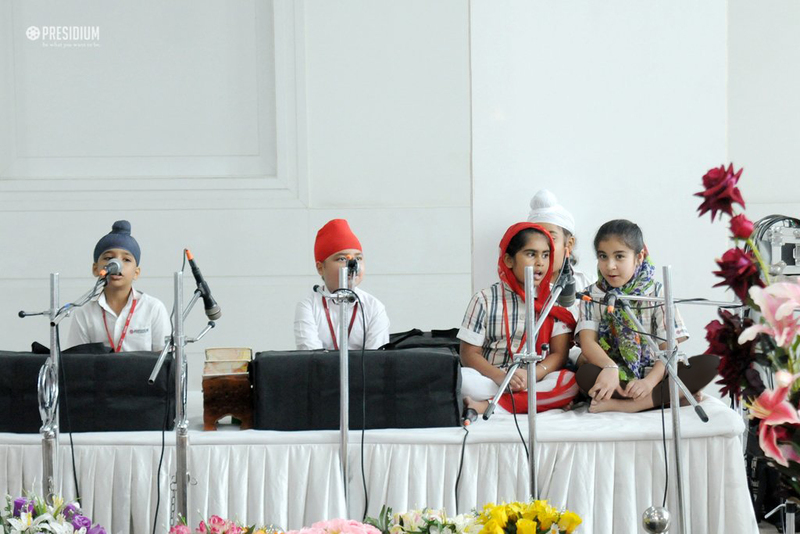 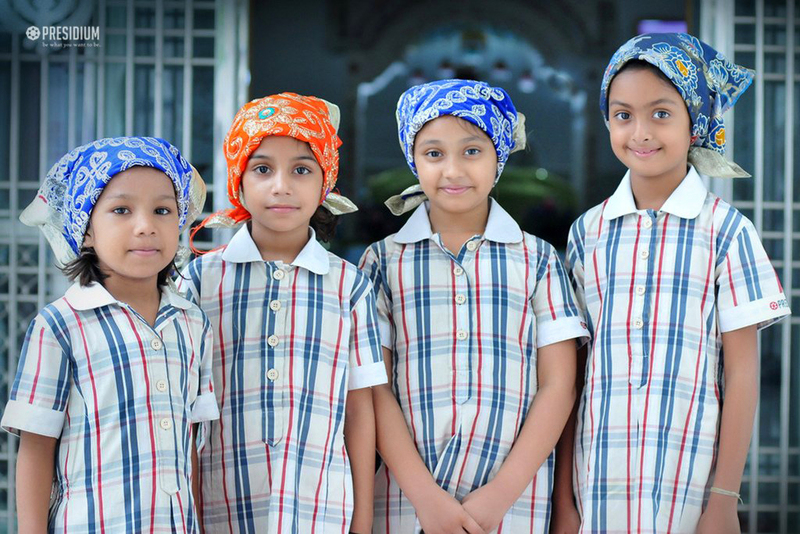 In sync with the theme 'religious communities', our young Presidians were recently taken to different religious places like Gurudwara, Temple, Church and Mosque. 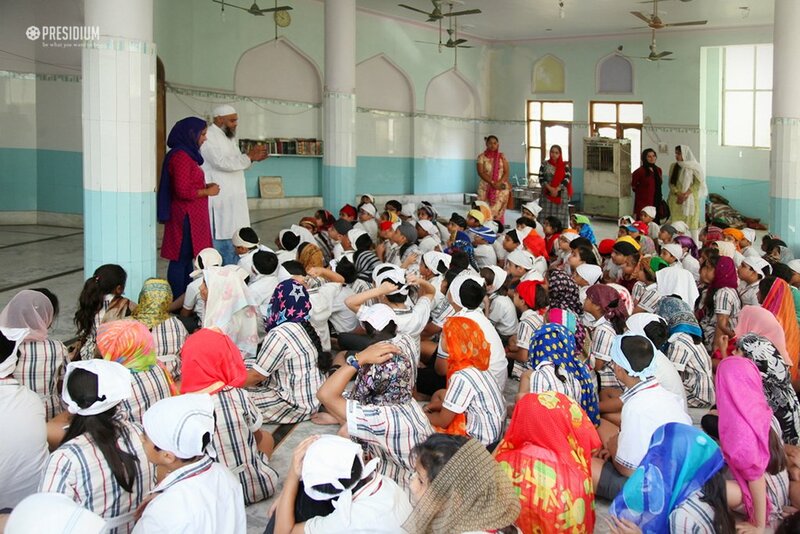 Besides developing sensitivity towards all communities, the visit also helped the students to build connections with people belonging from different groups. 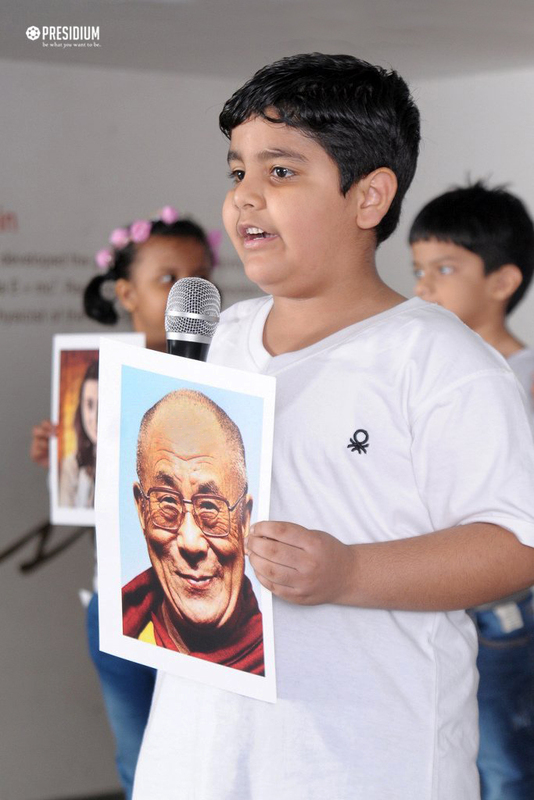 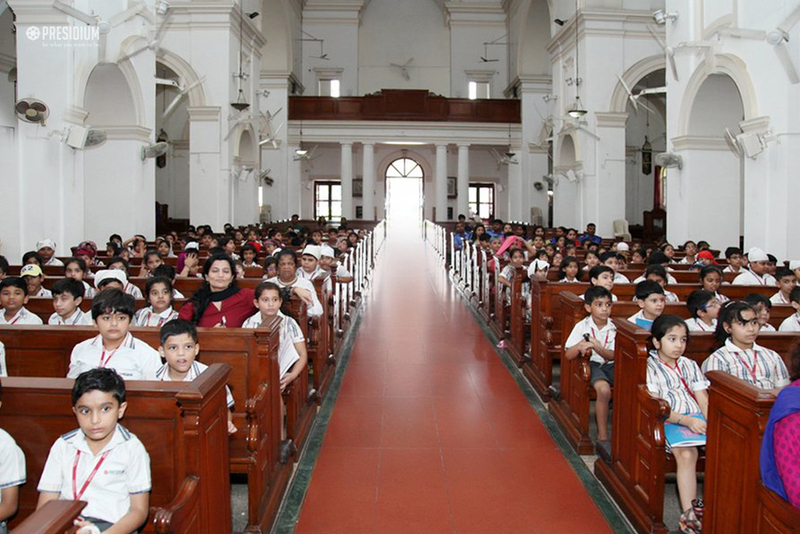 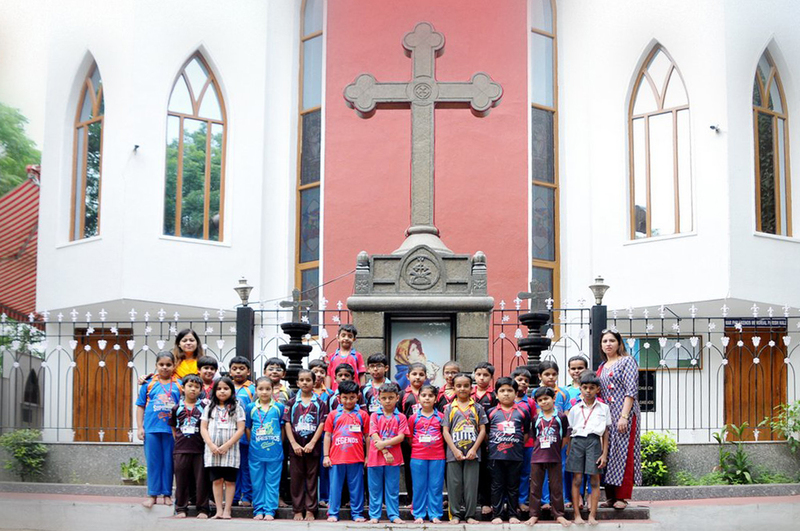 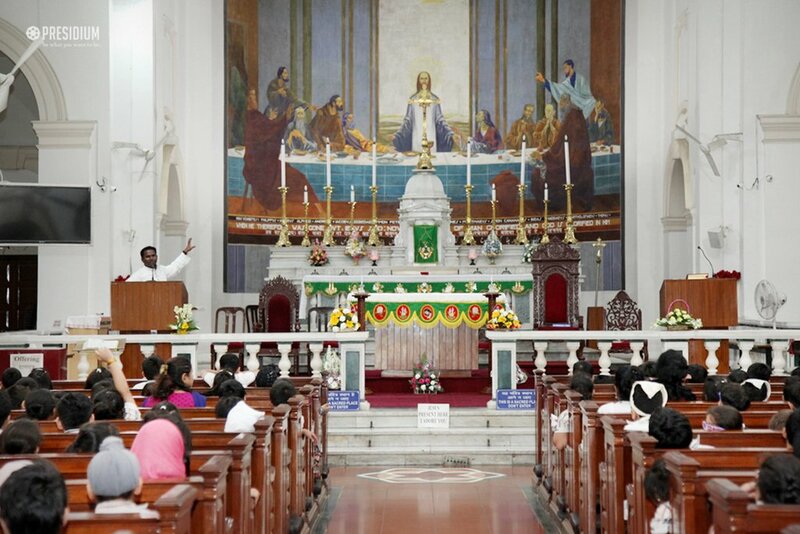 Students meticulously indulged and adapted to the kaleidoscope of religious ethnicity. 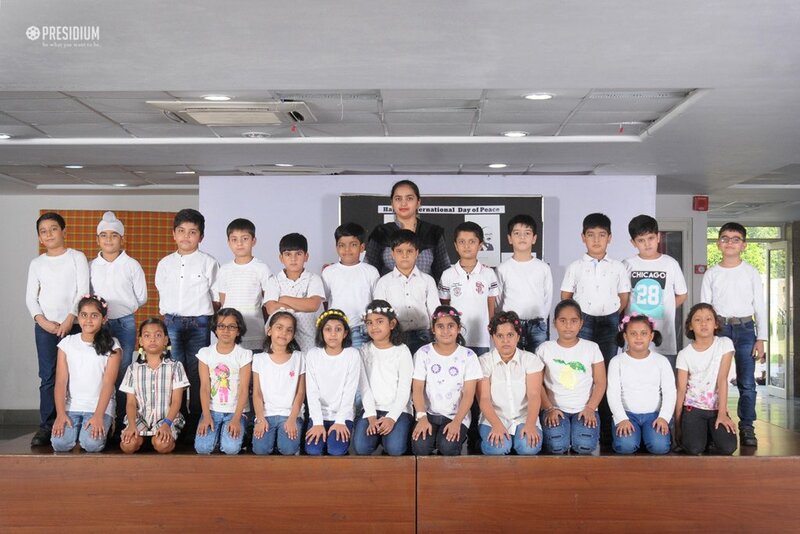 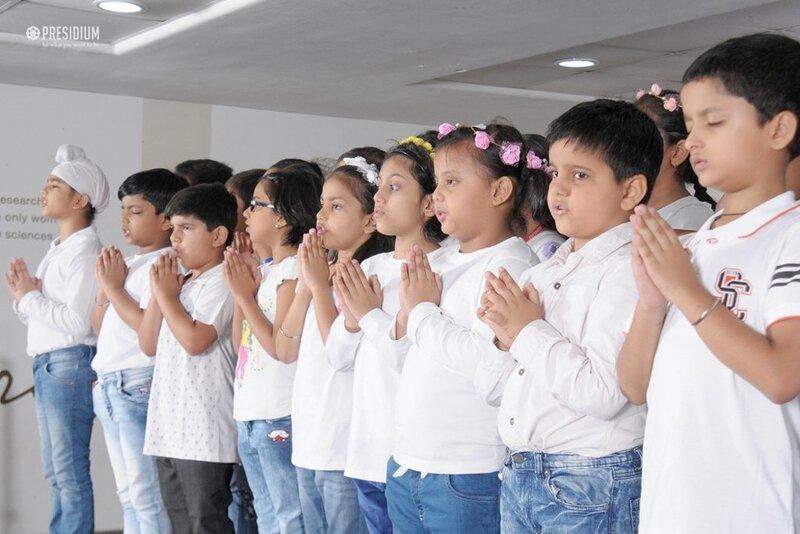 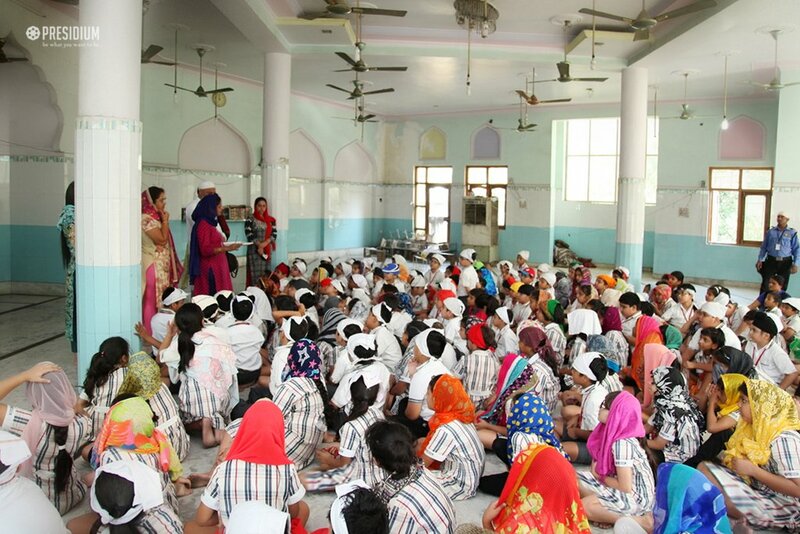 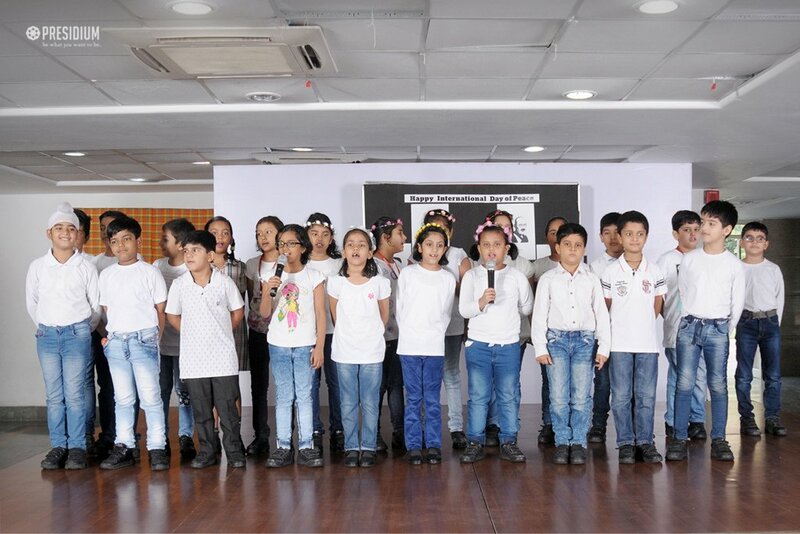 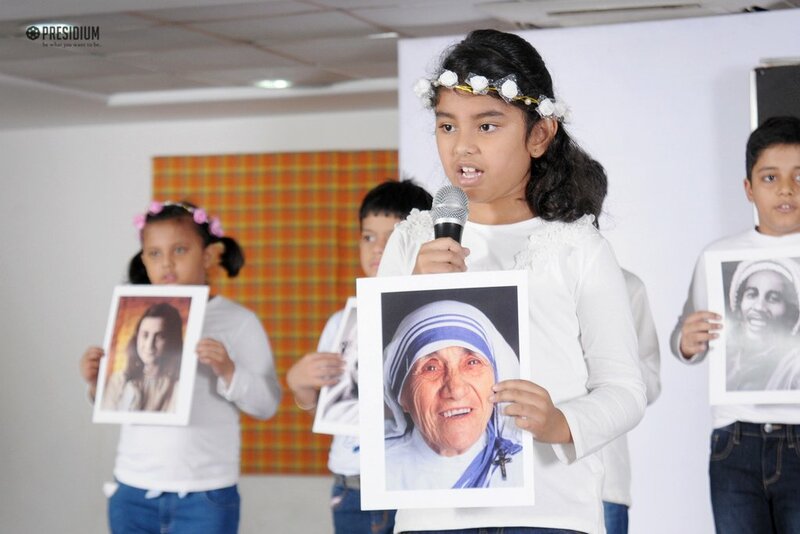 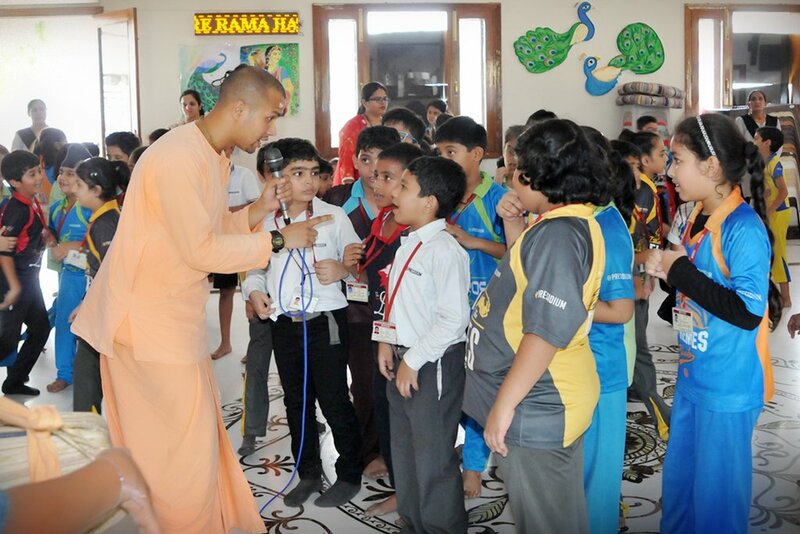 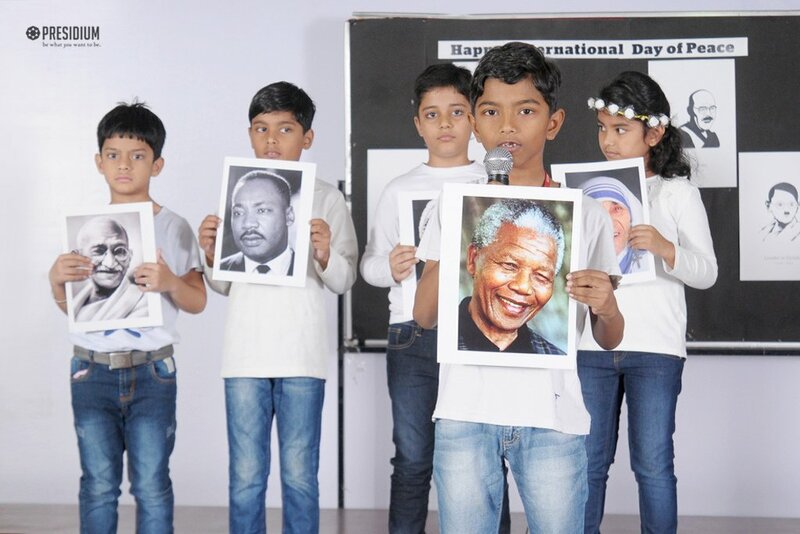 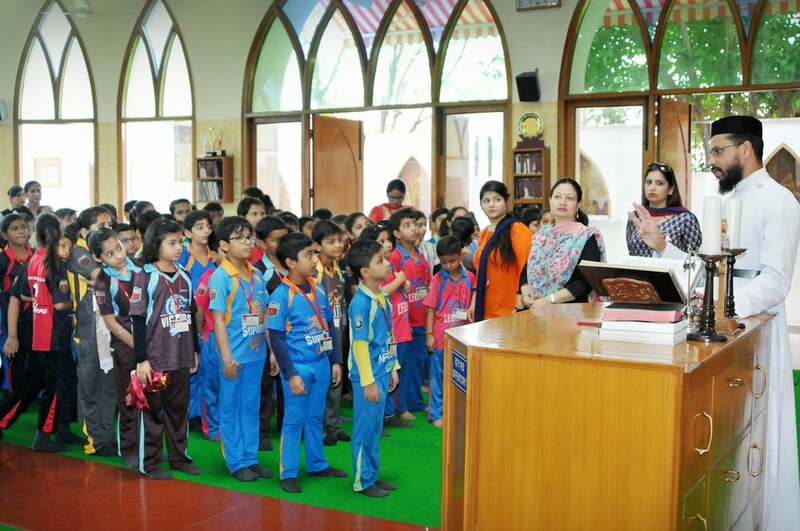 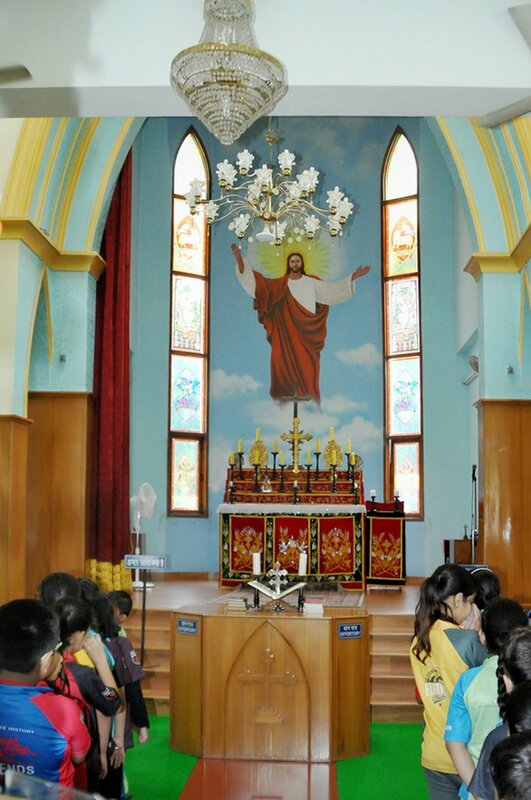 They witnessed the various ceremonies being conducted at these religious places and learnt about different religious practices, ceremonies and gatherings, thereby cementing a positive secular outlook in their young hearts.